In order to submit a referral , once we receive your web form application we will issue you with a downloadable form which you need to send to your friend/contact for them to fill in their details and return to us. Alternatively your friend/contact can contact us directly but will need to make us aware of your connection/referral at the time. 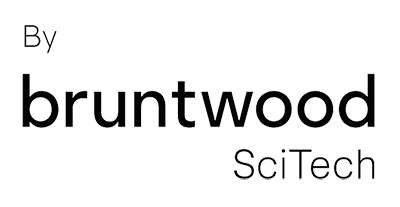 A friend, family member or business contact who would be a great addition to the Bruntwood Group business community. Inputting large lists of referrals from sources such the internet, data brokers, at events will not be deemed eligible. Rewards are allocated at the discretion of Bruntwood Group and we reserve the right to withdraw this promotion at any time. Only referrals dated from 01.04.18 will be eligible for the scheme.